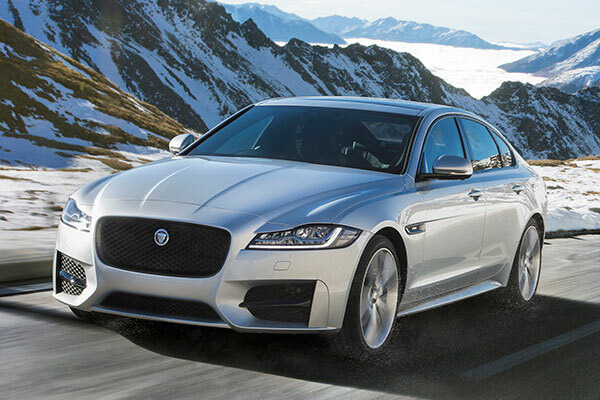 The XF completes Jaguar’s dynamic duo of fuel-efficient and luxurious sedans. 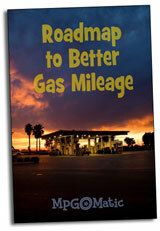 It offers an unparalleled amount of highway driving range. Sadly, the five-door XE Sportbrake is not available with a diesel engine in America.